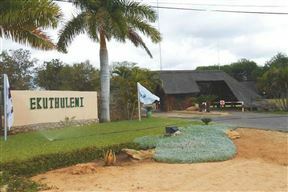 Welcome to Ekuthuleni Resort Chalet 2.If you want to experience the ‘real’ Africa, then Ekuthuleni should be ideal for you. 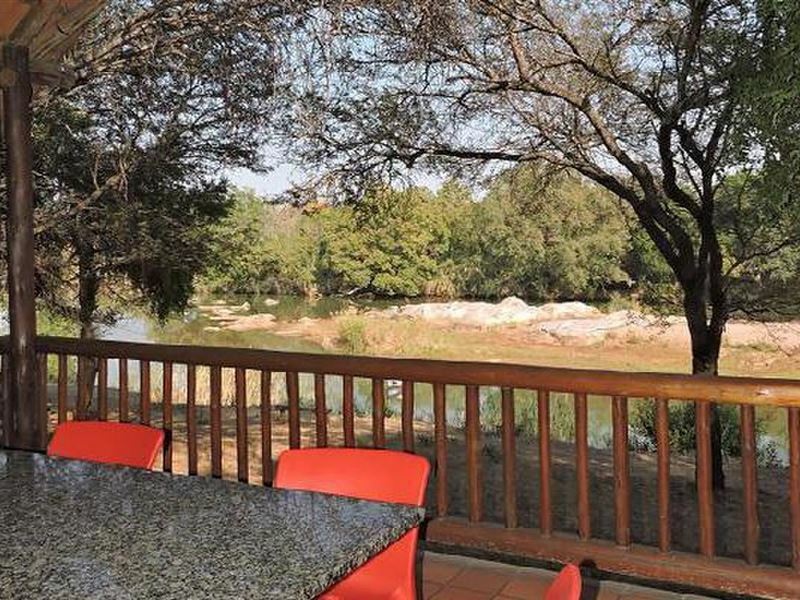 A stunning bush resort overlooking the mighty Olifant&apos;s River, you will be every bit as comfy ‘in the bush’ as your tusked and toothed neighbors. 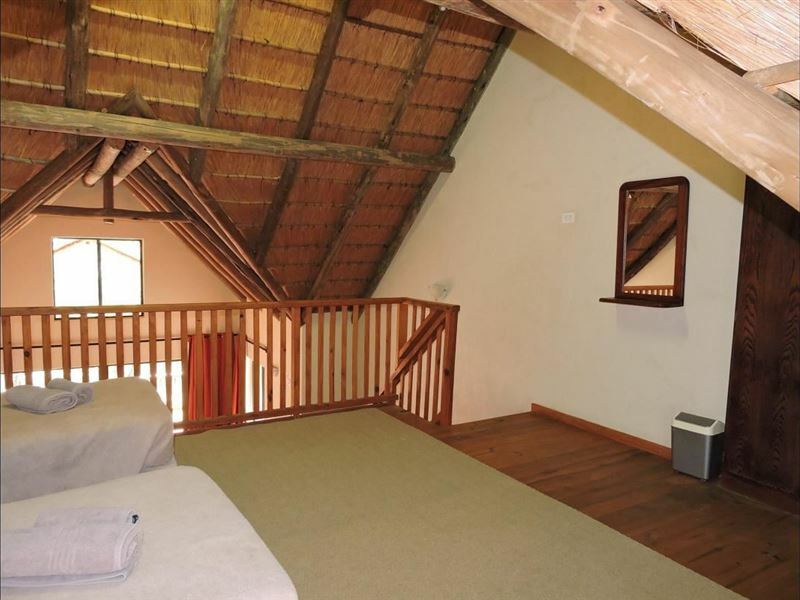 Thatched self-catering chalets are air-conditioned for your comfort. 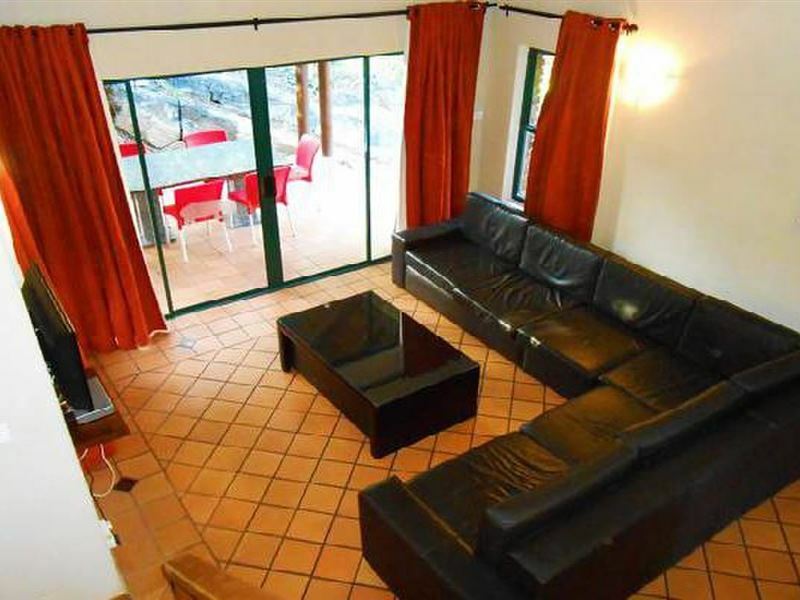 All chalets can comfortably accommodate 6 people. 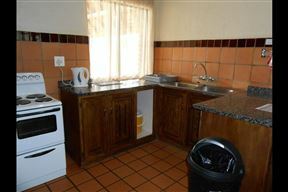 The kitchen has a microwave and a 4 plate stove with oven. 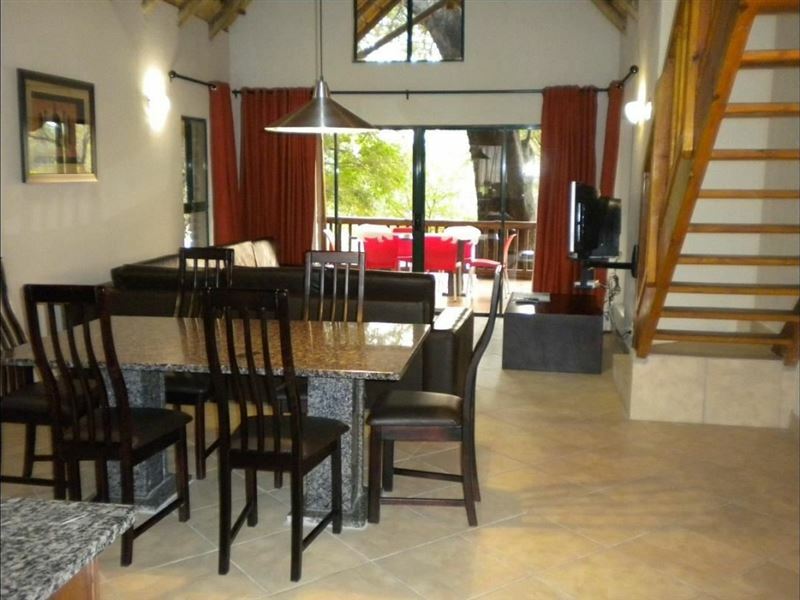 There is a patio with furniture and braai.Each chalet has covered parking for one vehicle. 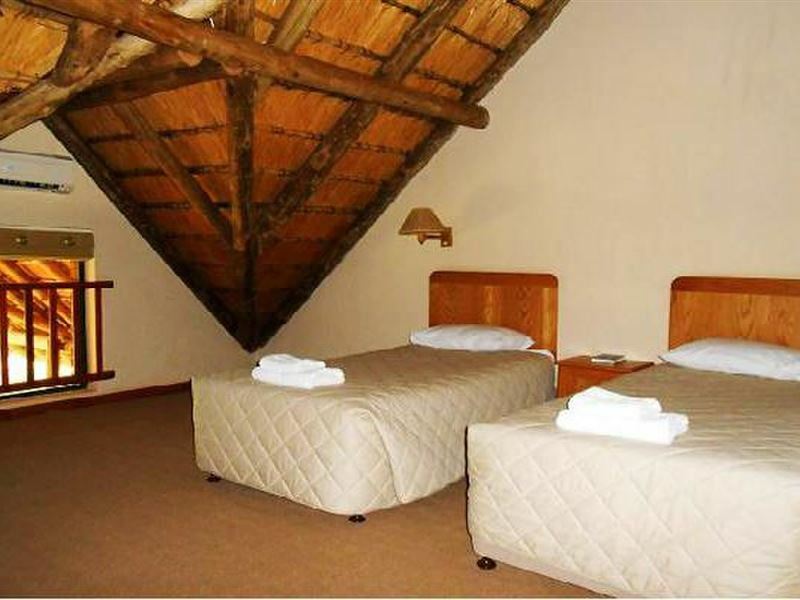 All chalets are equipped with crockery, cutlery, linen and bath towels. 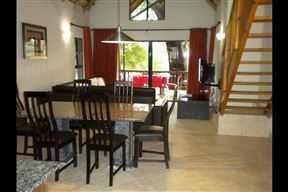 Each chalet has a braai area on its private patio. 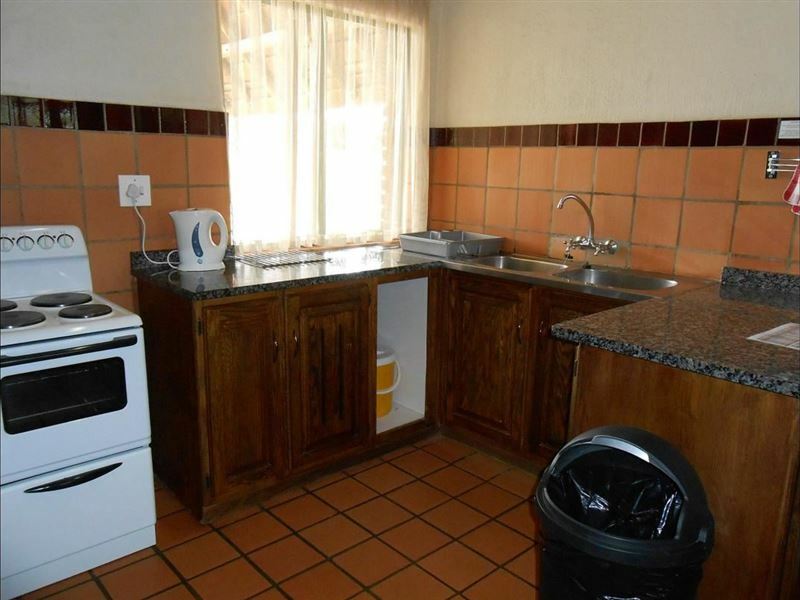 There are daily cleaning services available, except on Sundays and public holidays. 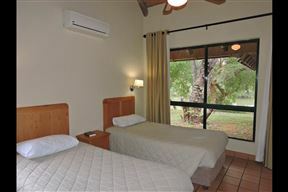 The chalets have TVs with selected DStv channels. 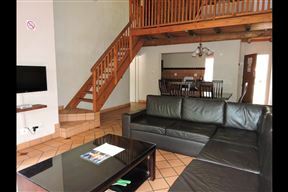 There is a variety of games to entertain the whole family such as bat & ball, bingo, dominoes, trivial pursuit, uno and Jenga. 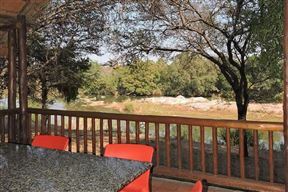 Poised on the Olifant&apos;s River bank, amidst a profusion of wildlife, you couldn’t be closer to nature while still being perfectly safe. 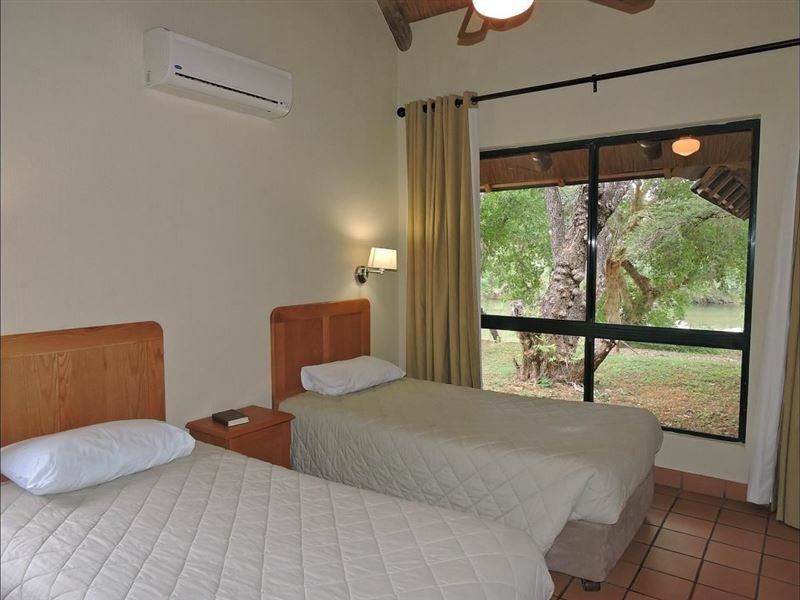 Dream to the distant yammering of jackals and rise to the dawn chorus of the veld. 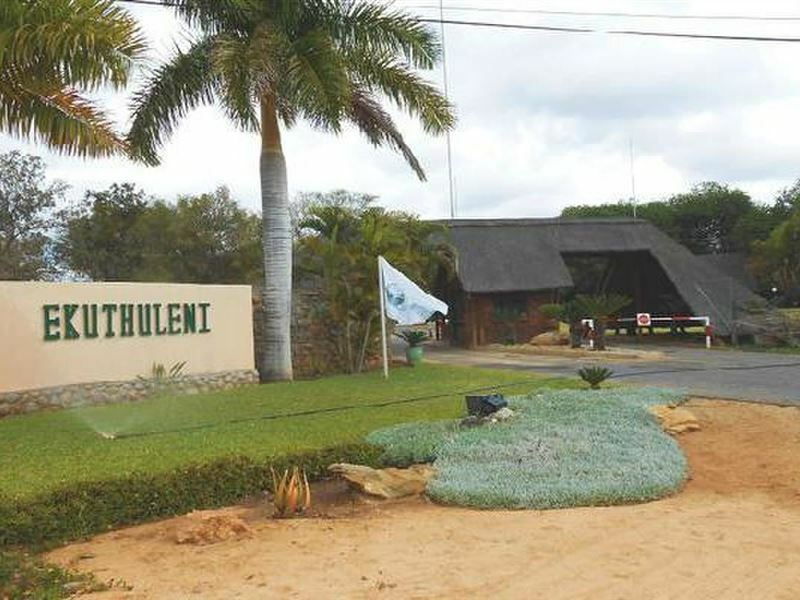 Naturally, bird watchers flock to Ekuthuleni, so don’t forget to pack your binoculars. 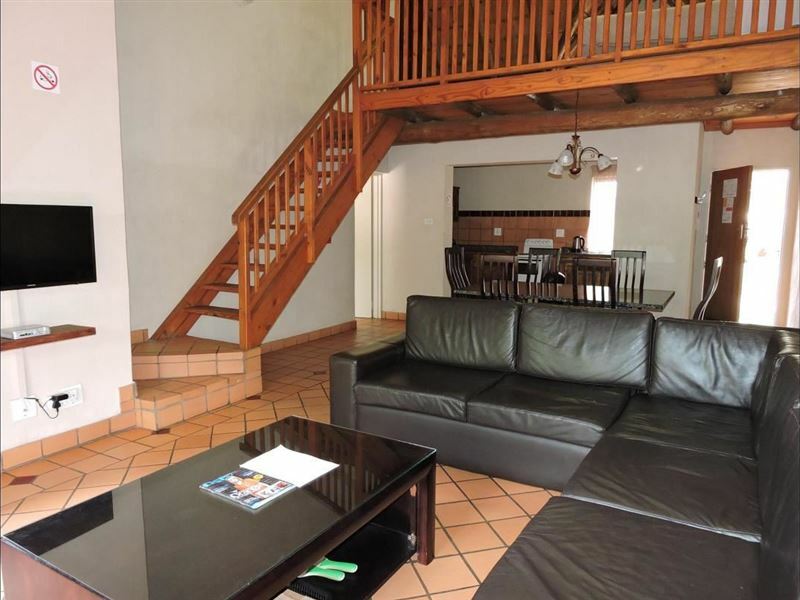 You are less than an hour&apos;s drive from both the Phalaborwa and Orpen gates of the fabled Kruger National Park, but there are so many amazing experiences closer to home, you might not want to go that far! 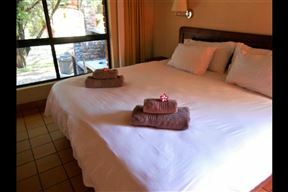 Attractions to be found within a 45km jaunt include The Moholoholo Rehab Centre, The Big 5 Walk or Game Drive at Tsukudu, The Kapama Cheetah Project, unforgettable elephant-back safaris and The Blyde Dam scenic route. 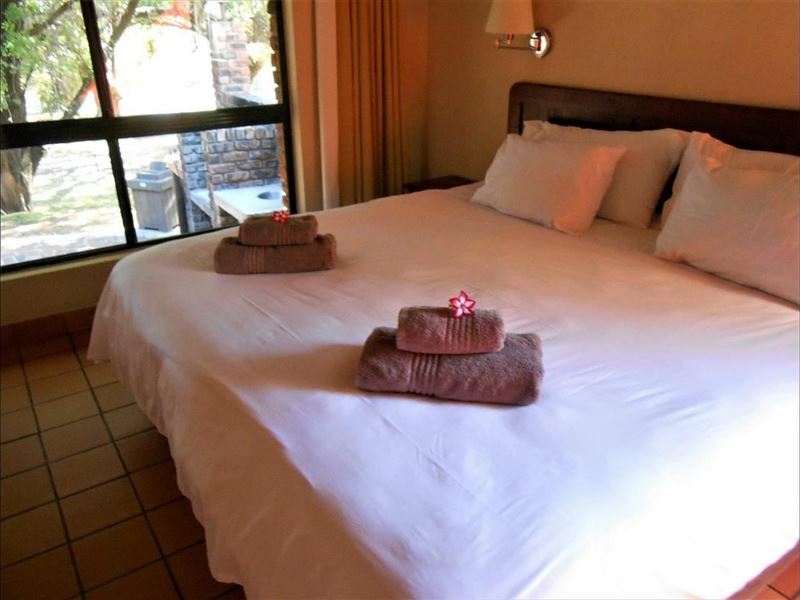 The Mphumalanga escarpment, spectacular Blyde River Canyon, Bourke’s Luck Potholes and God&apos;s Window are also all within easy driving distance. Then the fascinating Tea Garden, along with walking trails and long list of adrenaline-pumping adventure sports. 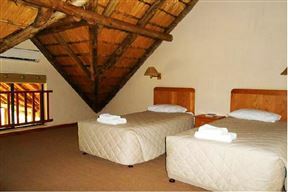 Thatched self-catering chalets are air-conditioned for your comfort. 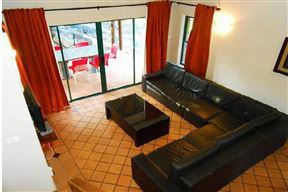 All chalets can comfortably accommodate 6 people. 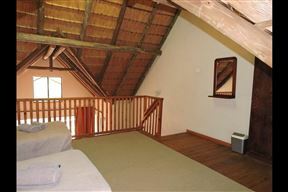 The en-suite main bedroom consist of a king size bed, the second bedroom has 2 single beds and the loft has 2 single beds.